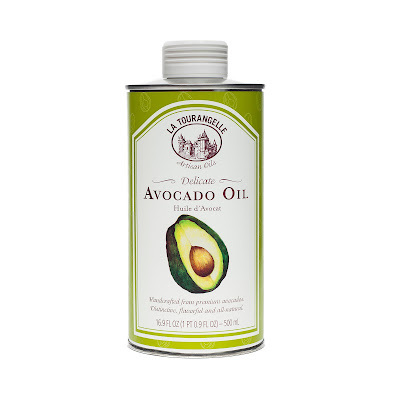 Hot oil treatments are great for reducing tangles, frizz, breakage and giving your hair awesome shine. 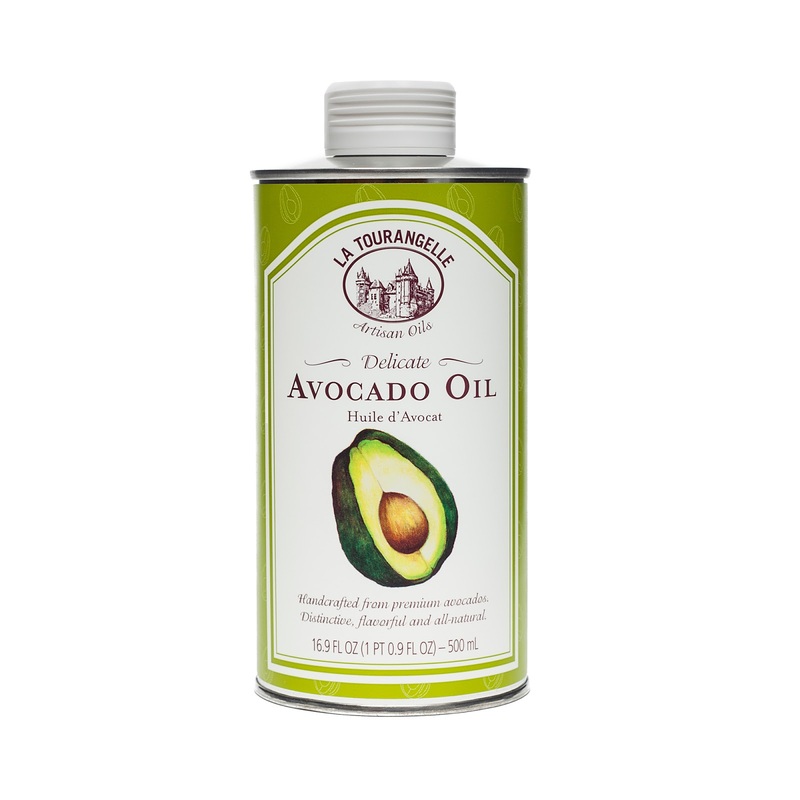 You will find various ways people do hot oil treatments. 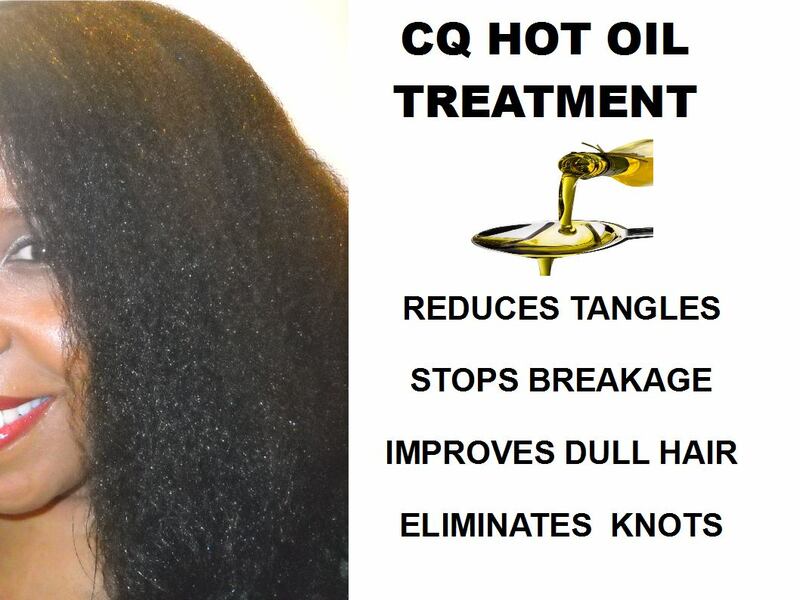 The Coily Queens Regimen has a specific order to follow when doing a hot oil treatment. This technique is used in combination with the Coily Queens Method. This method has been designed to enable your Afro coily hair to grow long and healthy. How often should you do this hot oil treatment? Do this hot oil treatment once a week, for 3 weeks. You should see a reduction in your hair issues, after that time. Repeat this treatment every other week or twice a month. 1. Wash and deep condition your hair. 4a. Wet a bath cloth in hot water. Put on top of hair, then quickly cover with a plastic cap. 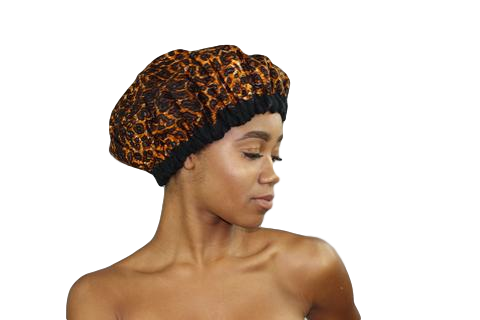 Wrap your hair in a towel to lock in that heat. Relax for 10 minutes. 4b. You can use a Thermal Heat cap in place of hot towels. Heat the thermal cap in microwave for 2 minutes. Dip bath cloth in hot water and apply to hair. Cover with a plastic cap. Next apply your Pydana Thermal Heat Cap for 10 minutes. 5. Do not rinse out. 6. Apply your leave in conditioner. 7. Next smooth "cold" aloe vera gel over hair. Follow with a sealing oil and style. Step one to faster hair growth.